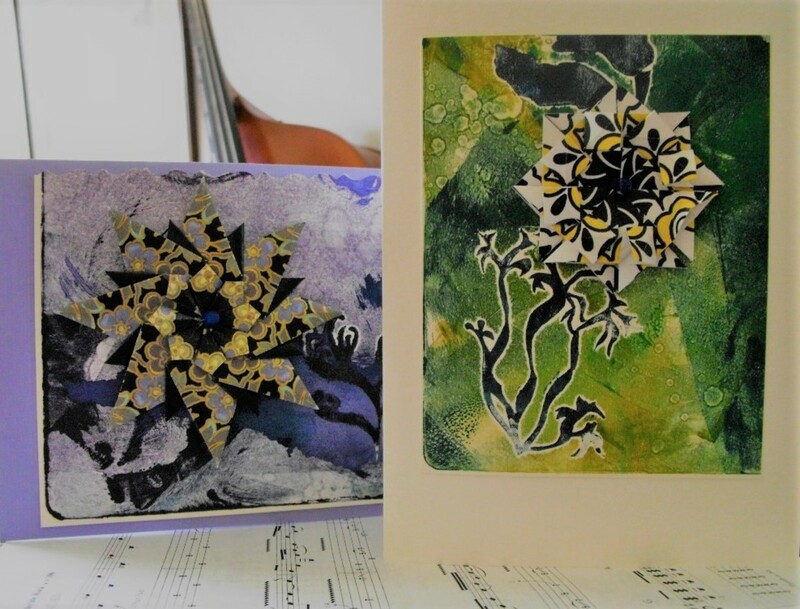 Do you want to try selling handmade cards? 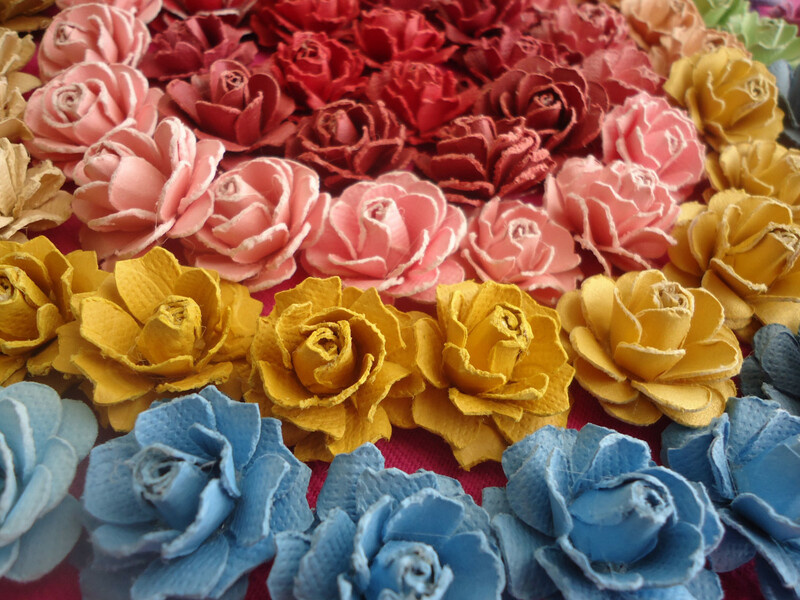 The world of business can open new avenues of interest around your art or craft passion. For the hobbyist, card making is fun! 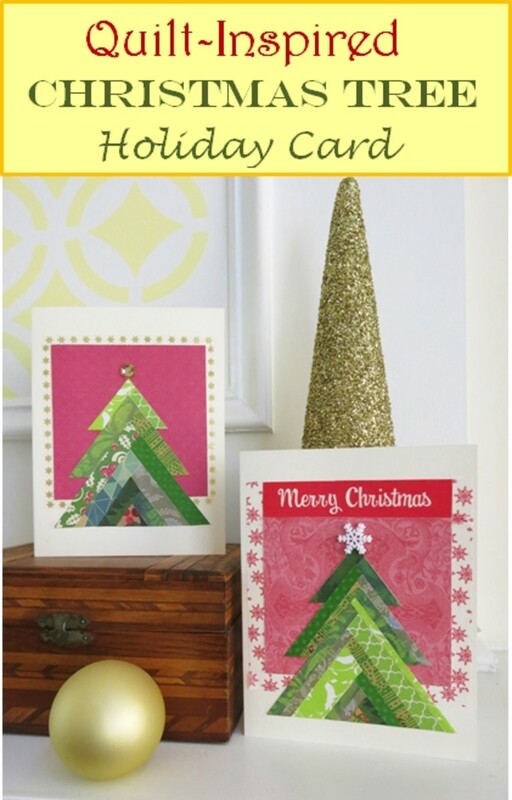 Have you been making cards for your own use, and are you now wondering if you should expand and sell your creations? Should I sell handmade cards? How do I save money on supplies? How should I use craft tools? How do I price my cards? What should I know about state sales tax? How do I keep monthly records? 1. Should I sell handmade cards? Working at home sounds easy, but if you go overboard with your spending, it'll be hard to earn a profit. 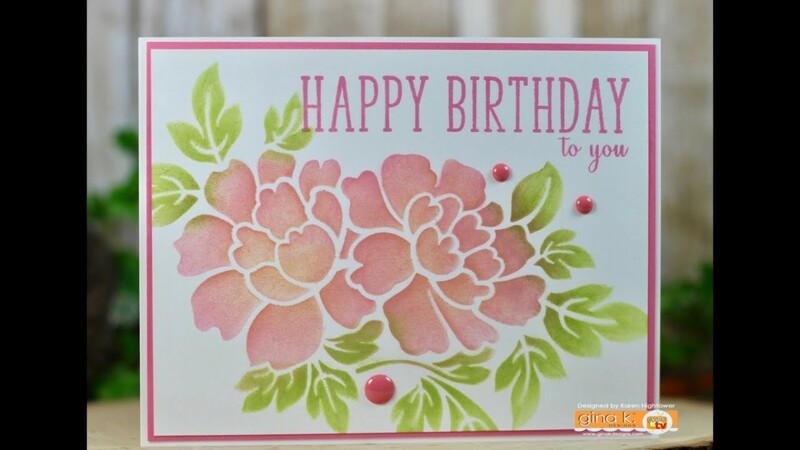 If you've been making cards for a while, the startup cost can be minimal, and the only upfront costs would be fees to show your work to your target shoppers. If you see yourself enjoying the cardmaking process long term, selling cards to sustain your passion can be a great way to go. One thing to think about is your artistic style. The market is saturated and competition is fierce, so a niche-market or a unique look will help sell your cards. 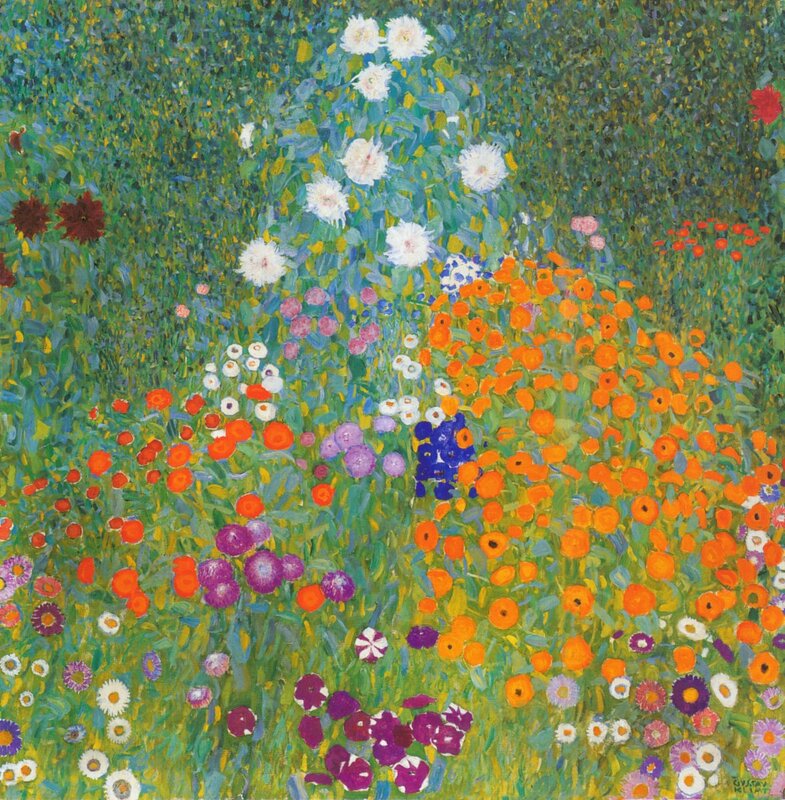 Do you have a drawing, painting, or collage style that makes your work pop and draws attention? Explore your potential for a distinctive look in greeting cards. Make your style your own, and you'll discover people drawn to your unique creations! 3. How do I save money on supplies? Hold back on purchasing supplies at retail cost because the total can really add up. Buy only what you need to get inventory established at first and don't stock up. When should you start keeping extra supplies? You should do so after you make a little profit. 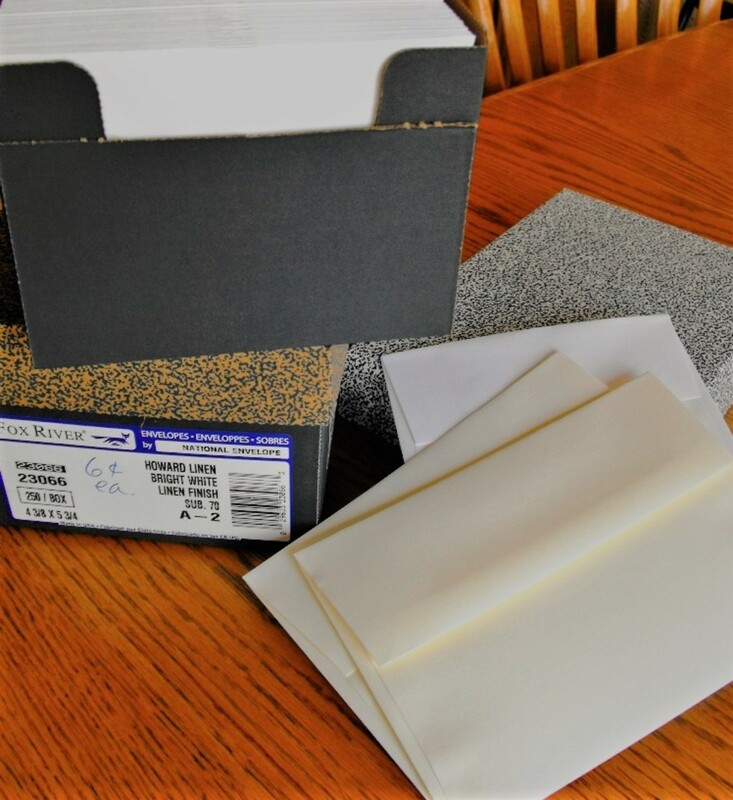 Start with packaged blanks and envelopes available at craft stores. Make sure to use a coupon to lower your business costs. 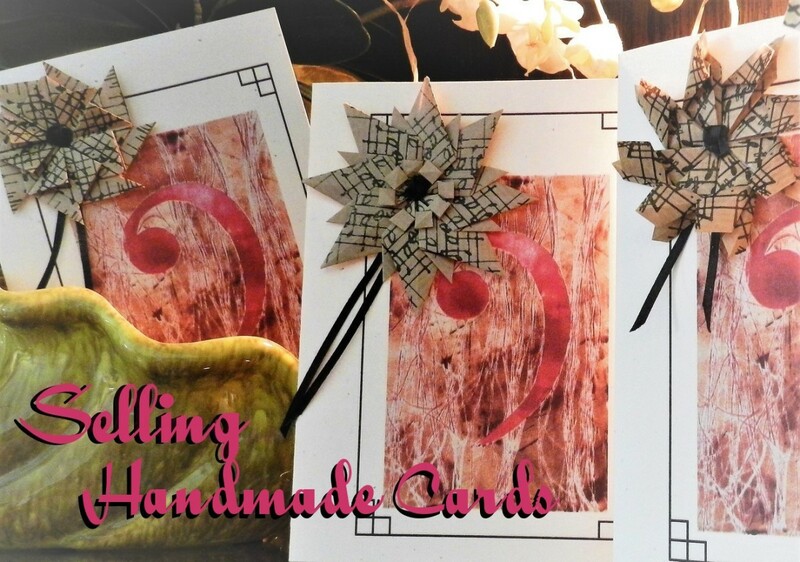 It's a good way to see if card making is something you want to do. If you live in an area with a Michael's and Joann store, register online for both retailer's coupon ads. It appears that the two have coupon deals that compete with each other at any given time. 4. Should I buy in bulk? While you shouldn't stock up on too much inventory, cutting and scoring your own cards opens up color options and saves you money on a per card basis. If you want to go this route, hunt for cardstock paper by the sheet when it is on sale. After you earn some profit, start buying cardstock paper by the ream. The choices to buy in bulk are the linen whites, ivories or vellum, and textured cardstock in 80 lb cover weight. The 65 lb and heavier papers make beautifully crisp cards. The card stock papers sell as cover cardstock online. Think about purchasing envelopes by the box. A good source is Kelly's Paper. There are two stores in my area, and I visit both to take advantage of the bonus bin buys for premium card stock in 25 to 50 sheet packages. Be persistent, and you will find the bargains in your city. Do not buy anything you think you "might" use later. It hurts your budget, and those small extras cut into your profit at the end of the month. 5. How should I use craft tools? 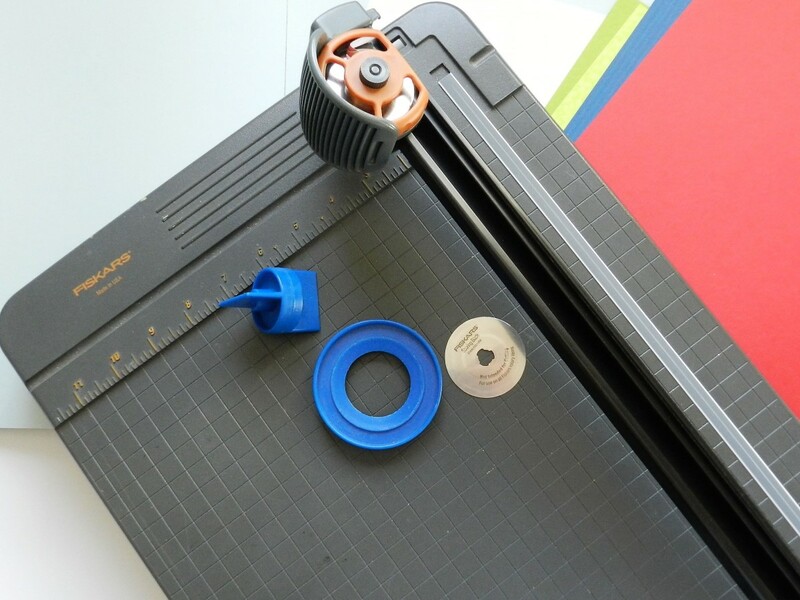 Save money by continuing to use the same paper cutter or tool you purchased many years ago. If you have to buy a new one, sell the old one to a friend. You may not need new scissors, either. I bought a new pair of scissors, but I still reach for the old one the most! Stop the urge to buy new tools you see at the store. Within a year of selling cards, I decided not to include cello packaging for each card. Two shop owner associates never asked me about it. While selling at the farmer's market, customers did not want individual card protection. Minimal packaging means lower costs for both you and shoppers. Packaging is one thing that infuriates me about all modern retailers. So much plastic, cardboard, and wrappings. If you want to pack everything individually, search online for 5"x7" clear cello bags. Go with the seller that gives the best deal and best shipping rate. 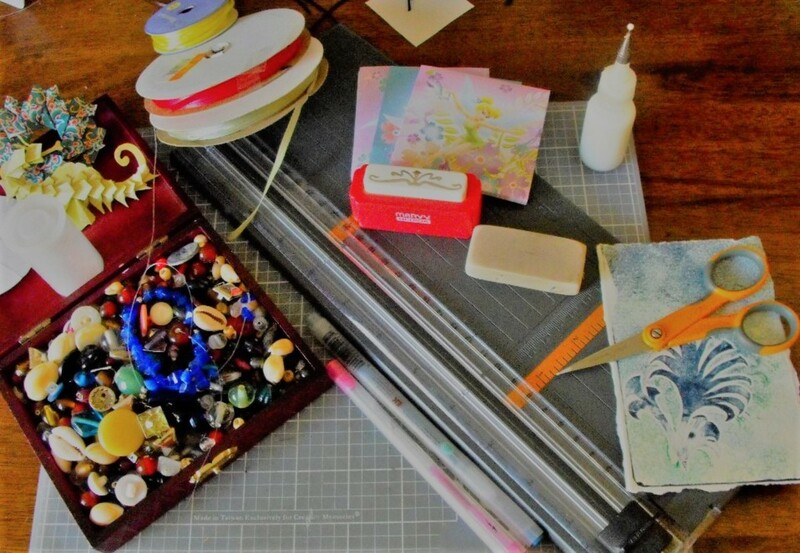 Go small on packaging by searching on Etsy for supplies. Artists will sell in small amounts from their bulk buys, giving you the option to decide before stocking up on 1000 cello bags. 7. How do I price my cards? What is your time worth? All artists and craftsmen want a return for their time and talents. Most likely, few will see a living wage from making greeting notes. Comparing the cost of cards at your local stationery or drug store can be a guide for your pricing strategies. My preference is to price lower than commercial greeting cards. If a few designs take more time or have special elements, the price will go up. Selling in the farmer's market arena and fairs offer lower overhead costs. Customers at such events are looking for bargains. No doubt, many events will cause you to believe you are only supporting the venue managers. Specialty stores buying in bulk from you will allow you to save on sales tax, overhead, and time. The only expense may be your trip to the post office. Profits can be low no matter what decisions you make on pricing, so remember that the whole business venture can be your reward. 8. What should I know about state sales tax? In California, if you sell at any craft fair or farmer's market, you will need a seller's permit. This permit is the record the state uses to collect the taxes you owe for the merchandise you have sold. As of 2010, filing in California is done via the internet at www.boe.ca.gov. Sales tax is not charged with wholesale. Selling to a store owner by bulk is wholesale and they charge the sales tax to the customers buying at their store. You get a sales tax break on supplies bought at wholesale stores that offer that service. 9. How should I keep monthly records? I keep track of the number of cards made instead of each card sold. It is almost impossible to keep a count when you're selling at fairs. Know how much money you start with in the cash box, and at the end of the day, count the difference for the profit. 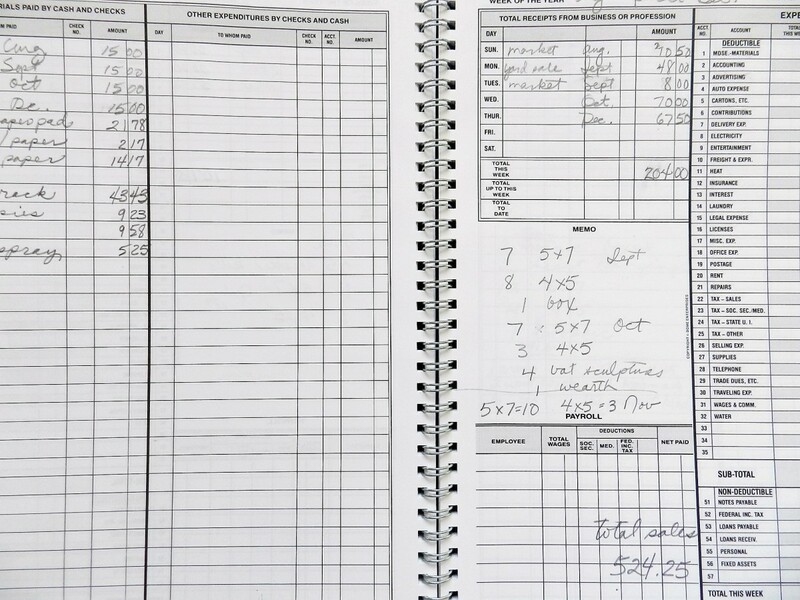 A record book should reflect the following: money spent on all expenses, profits, and a list of the items made for sale. The whole process is fun. Keep a record of expenses. Each month, track if the balance comes out in the red or in the black. Gauge success by the year. If in the end the figures actually show a profit, be happy. Accounting records are like a scrapbook and can be a reminder of your business journey. A favorite part of card designing is shopping for paper and display items. See the process happening with good accounting. Slowly build your supply inventory. If you spend too much on supplies one month, watch your spending the next month. At the year's end, any paper you amassed is free inventory for next year. 10. Should I have a website for my business? The last element to consider for a small business is a website. Many online platforms offer tools for building a website on your own. Try a few sites out before giving up because they are not all made alike. Your own knowledge of computers will make one platform easier to use than another. Consider the audience your cards or business draws. If your customers are Gen X or Millennial, a mobile-friendly website would be an essential feature. 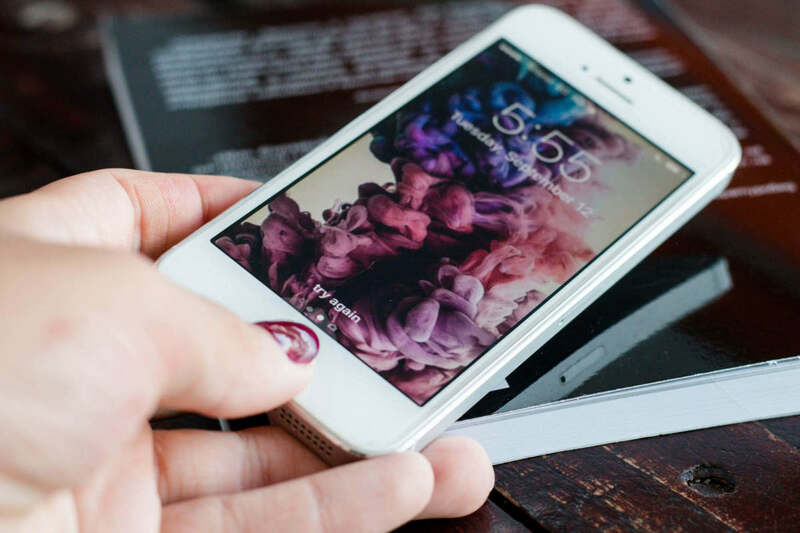 Young shoppers have the phone at their fingertips and frequently purchase items using their devices. Saving Costs. Accept website building as a personal challenge and save on the expense. It is also an avenue of creation. Saving Time. Hire someone to build your website and save time for your real passion. What are the advantages of a small business? Customers find your work intriguing or beautiful. What a lovely compliment! The small business can help you improve your online skills. You can find new outlets to express yourself. You can meet new people interested in art or hobbies. You can meet people dabbling in the small business world. 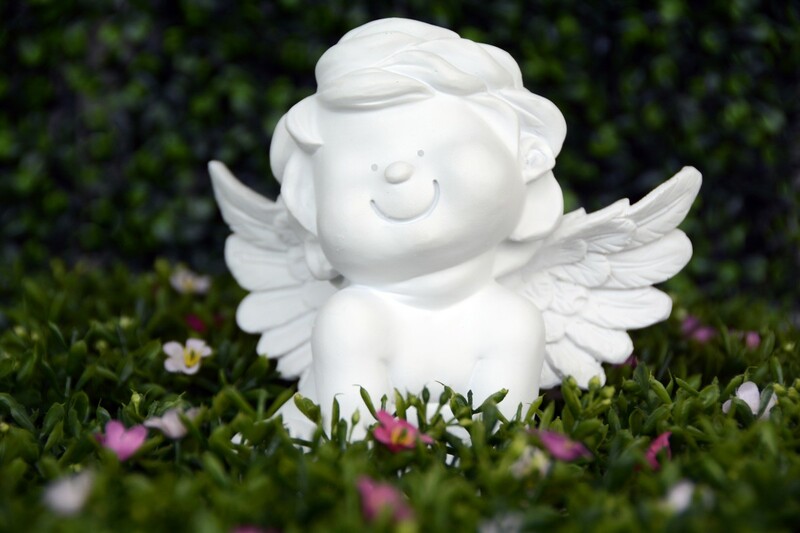 What Are Angel Policies and How Do They Affect People Who Craft? Do you have tips of your own to share? I used to make cards for charity but that was so many years ago. Your tips engaged me once again. Your cards are very pretty. Phyllis, I am glad the business tips were helpful. I been using article platforms like HP since 2008 and the beginning of last year,2015, I finally built a website for the niche card embellishments I like to make. I thought I was a bit savy about the internet, but getting into a website was a learning curve, but no harder than HP, just different. Hi Sherry. Thanks for writing this very informative and interesting hub. Your tips and ideas are fantastic. I bookmarked this hub to refer back to it. I was looking for this type info to help me get serious with card making. I love to make cards for Valentine's Day and have a site that eventually I will open a store for my crafts (dolls and cards). Thanks again. 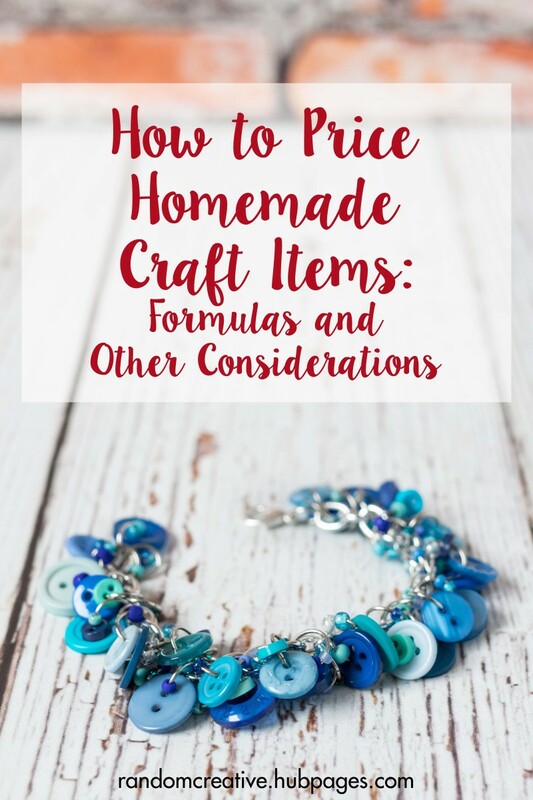 You always have the best craft ideas and tutorials! What an awesome suggestion for a home-based business. You have been very generous to share your expertise and advise. There is some great information here. Thanks. The tax thing has always made me squint and keeps me from jumping into a small business. @bryan-lynch1: Bryan, I hope you see some successes with your new business. Small compliments are just as rewarding as being wildly successful. If Etsy goes flat try Ebay and local craft fairs. Skip the expensive Chamber of Commerce street scenes unless you can share a booth with someone. 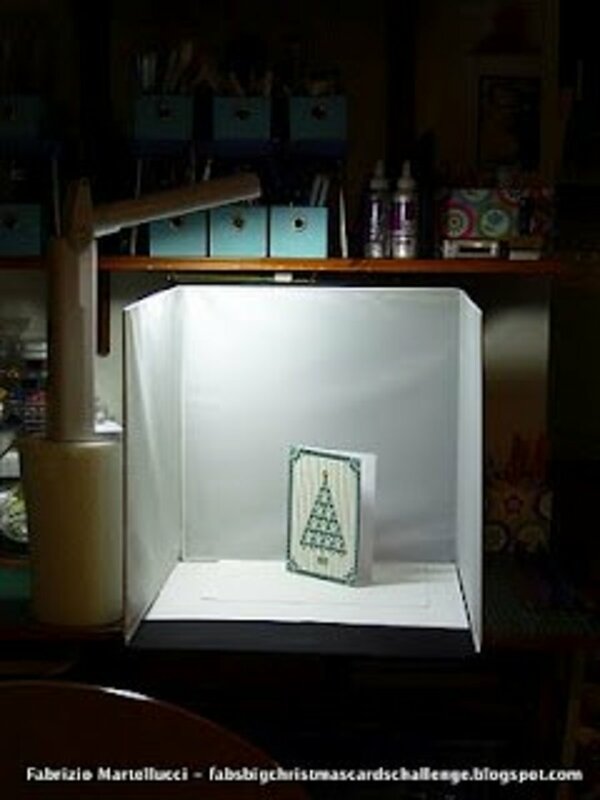 Great tips for those interested in making and selling their own greeting cards. I like that you included the importance of record keeping and business tax info. I love cards and I think people have truly lost the point of cards. 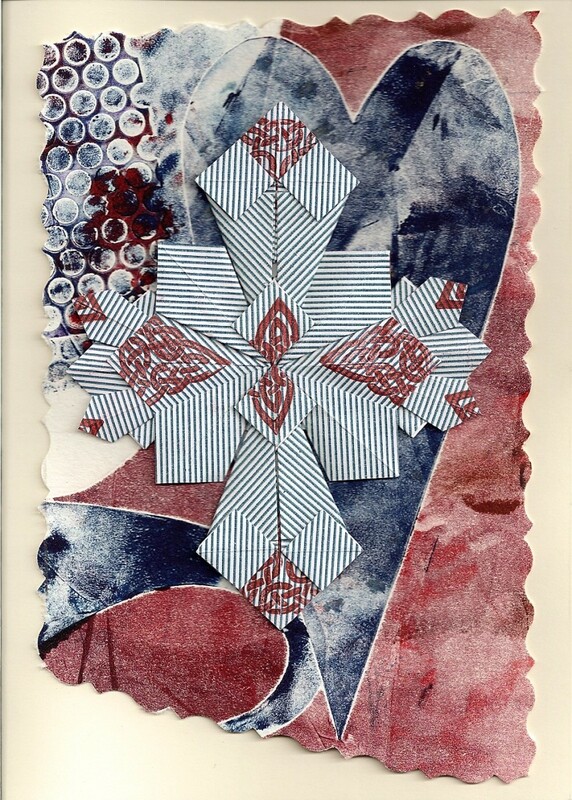 I have bookmarked this page as I have made some cards in the past and am always looking to learn more. I use background papers on many of my cards. Many of the embellishments will go on the background and then I put the background with the embellishments on the card with the photo splits. A box of 850 splits lasts a long time at 5 splits per card. I have a friend who likes to use the Zots. Gluing small objects onto the card stock I use just a dab of white tacky glue and spread it flat with my finger and take off excess glue and leave just a tacky amount. You will not have a glob to squish out the sides. You will be surprised how a little dab will do the trick. Card stock 80 lb. and heavier will hold up good for that. While I am working on the next card the one I just finished gets a pressing with a a heavy punch or other object hanging around the desk. Thanks for sharing. I do have a question, what type of adhesive do you use for letters or small embellishments with paper? I have several issues with white glue because of the ooze or making the paper wrinkle and not look appealing to the eye. Thanks! Very interesting! My grandkids and I enjoy making handmade greetings cards for various holidays but nothing as pretty as these. Thank you for the lovely ideas. Thanks for the info. I have the same cutter shown above. You mention using sandpaper with it. How do you use it? The idea of also using a record keeping book is helpful, because there is nothing like seeing the figures in black and white. I love that you've included budget ideas. I sell my cards to a local gift shop, and also (mostly) make them for friends and family. Many craft products are very highly priced, so I constantly look in $2 type shops. You can often find good quality items in those types of shops. Also look out for specials wherever you normally buy your craft supplies. I'm a terrible hoarder - got it for my gran - keep wrapping paper from gifts I've received if I like it. Have a box of it and now I know what to use it for. Thanks - making cards fro clients is a great and inexpensive way to make them feel appreciated. At many art supply stores there are large sheets of beautiful paper. These sheets are more expensive ($3.99-$7.99), but you can get many, many tiles from one sheet, and the paper is nice enough to make a little more expense worth it, especially if you have a reason to make many identical items.